Every move is individual so please call on the number above or click on the contact link below to email your enquiry and we will contact you immediately. 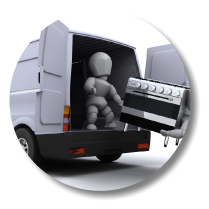 FirstMove removals offer a man and van service for those little jobs that just won't fit in your boot. 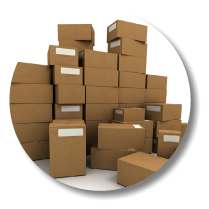 FirstMove provides a full packing service on request. 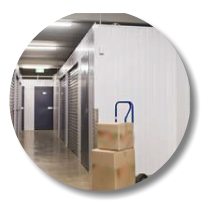 FirstMove have storage facilities in North, South and Central Manchester. We will NOT be beaten on price. 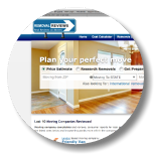 Checkout a sample of one of our fantastic 5 star reviews below. To read more of the latest great reviews click on the links below. 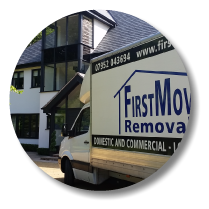 We initially contacted First Move Removals from the local paper as we were obtaining quotes for our completion date. David's was the cheapest quote so we opted for him. We were not disappointed at all. David and his team were experienced and professional, they knew exactly what they were doing so we just left if all to them. The furniture was carefully removed and transported, any issues that arose were dealt with quickly, positively and efficiently (seatee didn't fit through the door, feet were removed, seatee fitted through the door and feet were put back on). All items were put in the correct places in the new house and the team were all polite and friendly. 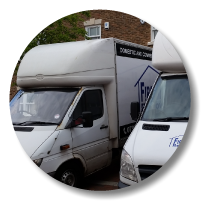 We would highly recommend to anyone needing a removal, I would not hesitate to use them again (although I will not be moving again so soon if I can help it!) what a brilliant team, thankyou. 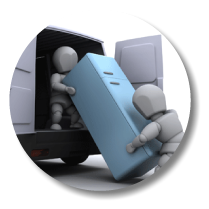 Firstmove Removals is a local family removals company based in Manchester. 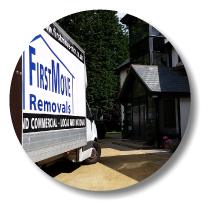 Firstmove Removals offer a bespoke moving service based around it's customers individual needs and requirements. 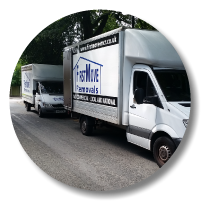 FirstMove is a niche small company specialising in small to medium moves, yet at the same time flexible enough to accomodate large house moves. 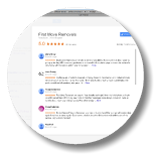 In our opinion Firstmove offer a far superior service than the larger national companies as we provide a skilled small workforce who actually own the company and who take pride in providing a quality service. 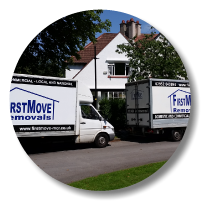 Firstmove move anything from one bed city centre flats to six bed country houses. Firstmove are very competitively priced, we also provide a furniture building and re-building service to all our customers. Knutsford, Middlewich, Crewe and all other Northwest areas. 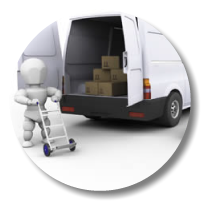 If you need a quote or advice about a move, relocation or just need something going from A to B as quickly and safely as possible, either fill in the contact form below, email us at the address at the bottom or call David & Ben on the mobile number at the foot of the page.